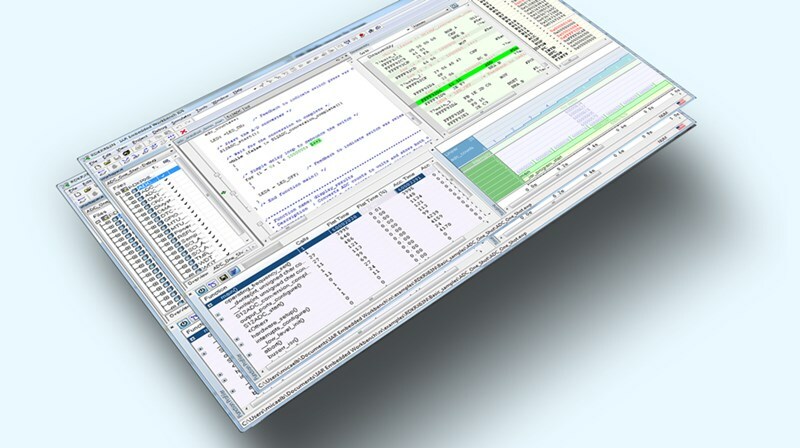 IAR Systems has released version 4.10 of the development toolchain IAR Embedded Workbench for Renesas RX. 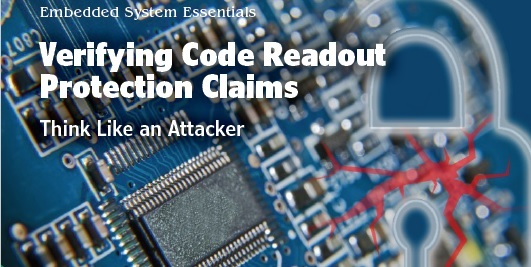 The new version includes several capabilities which enable developers to further ensure code quality and make debugging more efficient for embedded applications based on Renesas RX microcontrollers. 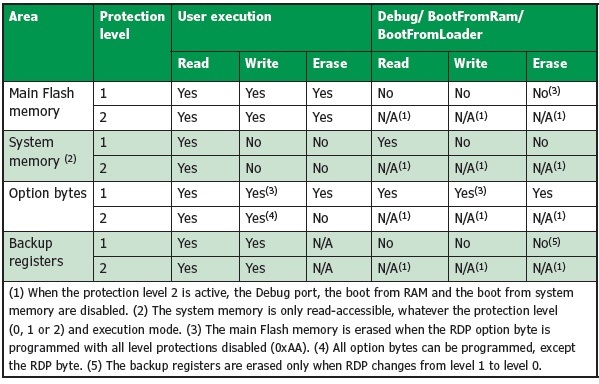 IAR Embedded Workbench for Renesas RX includes the IAR C/C++ Compiler that offers Renesas RX ABI compliance. With version 4.10, the toolchain includes compliance with the latest C language standard ISO/IEC 9899:2011 as well as the latest C++ standard ISO/IEC 14882:2014. The compiler now also supports stack protection. Coming to your inbox tomorrow: July has a 5th Tuesday . That’s means there’s an extra Newsletter this month! The bonus topic is PCB Design. 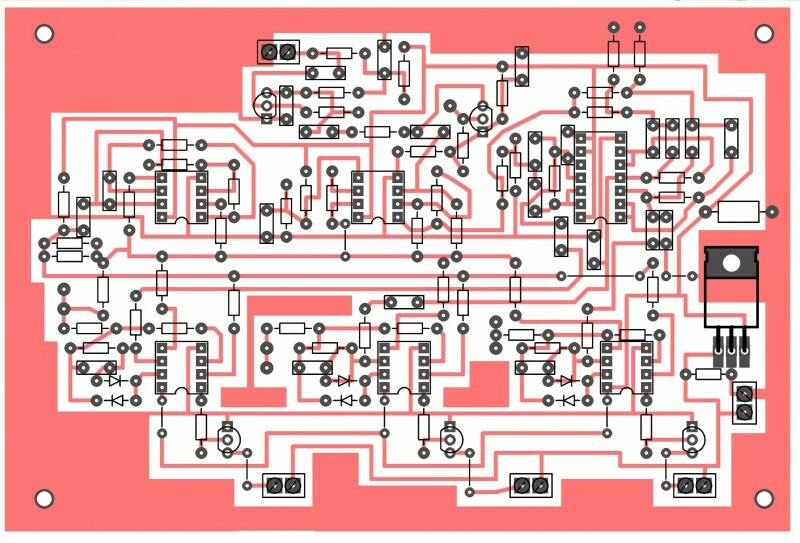 The process of PCB design is always facing new complexities. 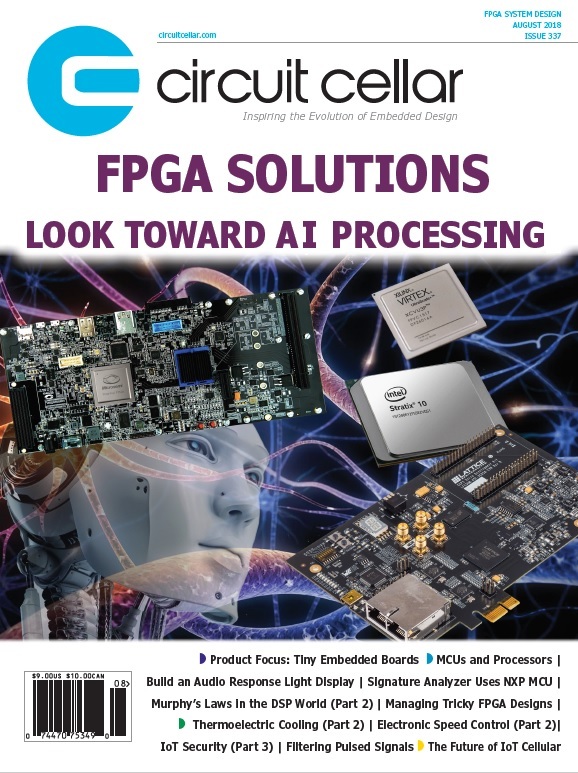 Rules-based autorouting, chips with higher lead counts and higher speed interconnections are just a few of the challenges forcing PCB design software to keep pace. This newsletter updates you on the latest happenings in this area. Analog & Power. 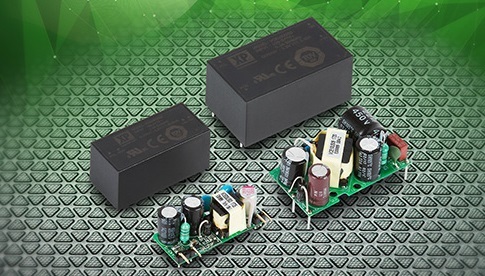 (8/7) This newsletter content zeros in on the latest developments in analog and power technologies including DC-DC converters, AD-DC converters, power supplies, op amps, batteries and more. Microcontroller Watch. 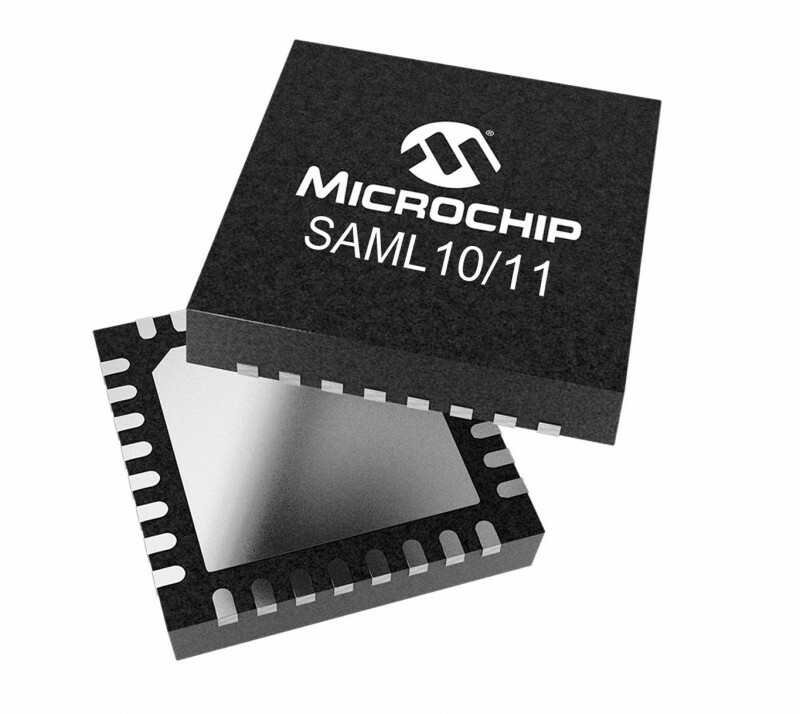 (8/14) This newsletter keeps you up-to-date on latest microcontroller news. In this section, we examine the microcontrollers along with their associated tools and support products. IoT Technology Focus. 8/21) Covers what’s happening with Internet-of-Things (IoT) technology–-from devices to gateway networks to cloud architectures. This newsletter tackles news and trends about the products and technologies needed to build IoT implementations and devices. 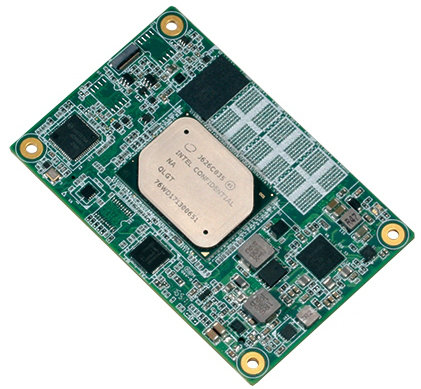 Embedded Boards. 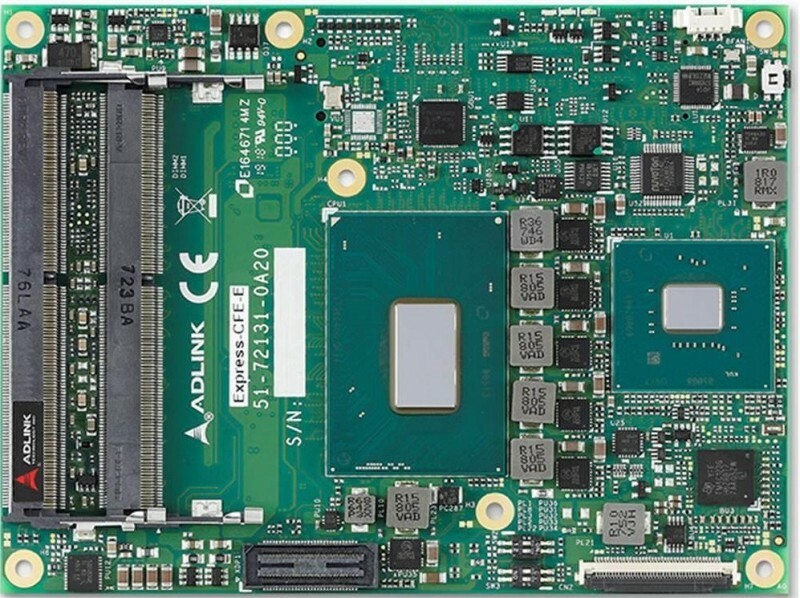 (8/28) This newsletter content focuses on both standard and non-standard embedded computer boards that ease prototyping efforts and let you smoothly scale up to production volumes. 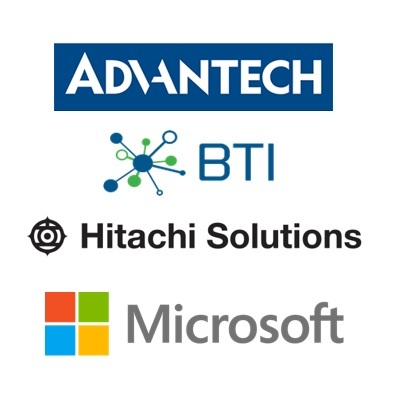 At the Microsoft Inspire event in Las Vegas, Advantech, Behr Technologies (BTI), Hitachi Solutions America and Microsoft have announced that the companies are collaborating to deliver wireless communications solutions with unmatched scalability, reliability and security for private industrial internet of things (IIoT) networks. This joint effort is aimed providing the first mass-market, end-to-end wireless gateway solution to ensure connectivity with sensors for production-level industrial and commercial applications. The focus is on massive scalability, deep building penetration, integration and interoperability with legacy systems, along with extremely long battery life for nodes. According to the announcement, this collaboration aims to meet growing demand in the marketplace for robust and comprehensive out-of-the-box wireless IIoT communications solutions to connect the various sensors used by industrial and commercial customers in their business intelligence efforts. 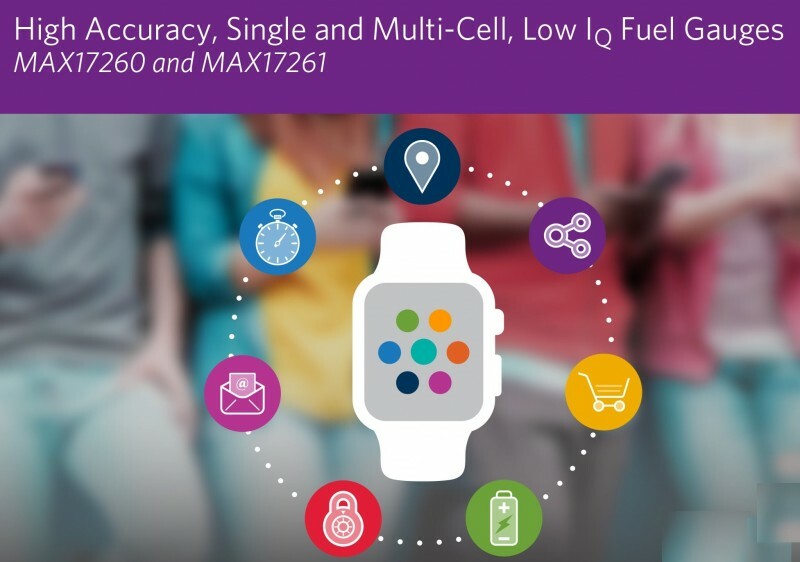 At the heat of the joint effort is BTI MIOTY, a low-power, wide-area network (LPWAN) communications solution that uses the ETSI standard telegram splitting ultra-narrow band (TS-UNB) technical specification for low throughput network. It enables organizations to deploy private IoT sensor networks with unprecedented capacity, high Quality-of-Service (QoS), and low total cost of ownership. Using industry-standard Advantech gateways, BTI MIOTY will transmit up to 1.5 million messages per day within a radius of five to 15 kilometers, with no carrier requirements. Layered atop this infrastructure, Hitachi Solutions’ IoT Service Hub is expected to enable organizations to connect and monitor devices and analyze the data in real time to dramatically improve operational efficiencies. The first application resulting from this collaboration is a new and unique approach to workforce safety using the BTI MIOTY LPWAN wireless solution on an industry-standard gateway. 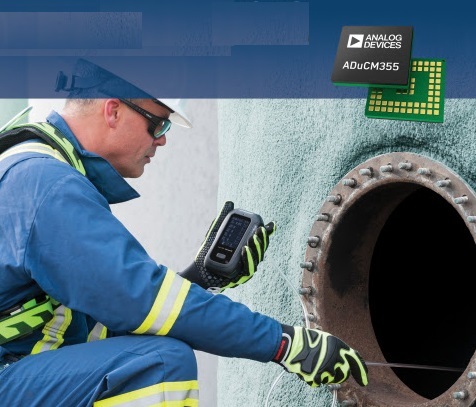 Using a wearable device to monitor the heart rate of workers in industrial high-risk environments, data on the health of hundreds of workers is transmitted over unlicensed, sub-gigahertz frequencies via BTI MIOTY to a single Advantech base station. From there, it is communicated to the Microsoft Cloud, where Hitachi Solutions’ IoT Service Hub can provide actionable insights on workers’ health and send alerts when workers are in danger. Employers, such as mining site operators, can deploy this end-to-end solution to protect their workforce with unprecedented responsiveness at a fraction of the cost of previously available technologies. Mouser examines the droids from “a galaxy far, far away” to gain some insight into how robots will help humanity realize our future. PCB Design (7/31) PCB design tools and methods continue to evolve as they race to keep pace with faster, highly integrated electronics. 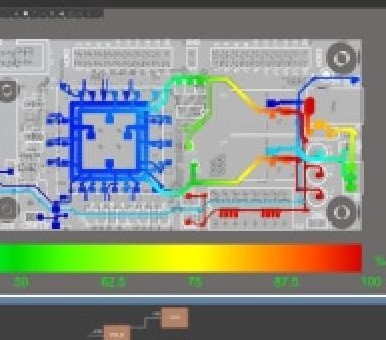 Automated, rules-based chip placement is getting more sophisticated and tools are addressing the broader picture of the PCB design process. This newsletter looks at the latest technology trends and product developments in PCB design tools. 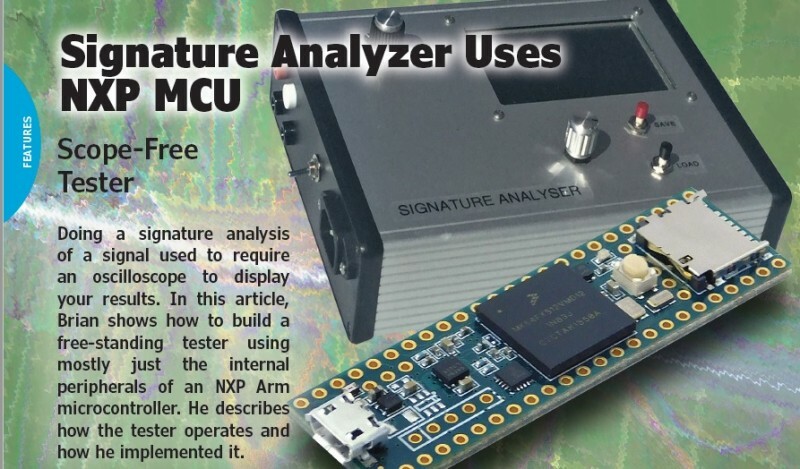 Microcontroller Watch (8/14) This newsletter keeps you up-to-date on latest microcontroller news. In this section, we examine the microcontrollers along with their associated tools and support products. IoT Technology Focus. (8/21) Covers what’s happening with Internet-of-Things (IoT) technology–-from devices to gateway networks to cloud architectures. This newsletter tackles news and trends about the products and technologies needed to build IoT implementations and devices. 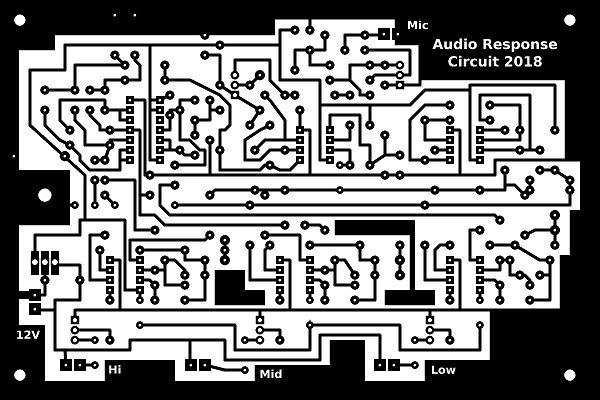 Printed circuit board positive for the audio response light display. 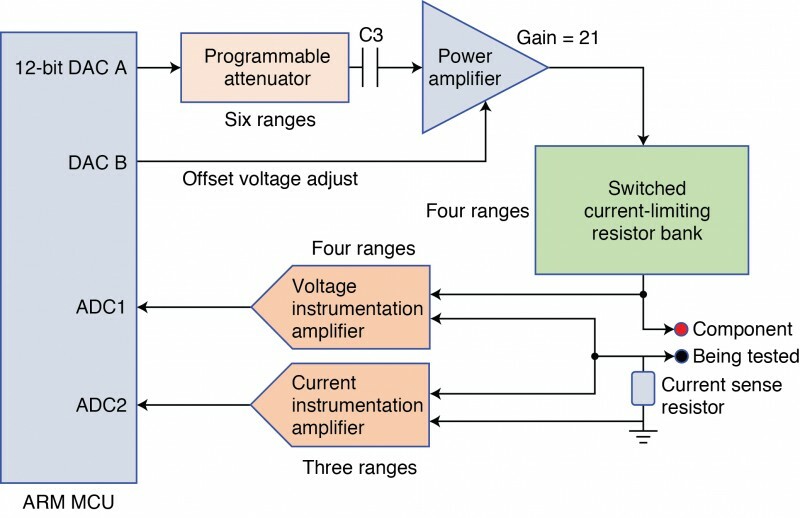 Diagram of the board’s component layout (the board shown in Figure 6)..
Dr. Gualtieri writes a science and technology blog at http://www.tikalon.com/blog/blog.php. Dr. Gualtieri is also the author of three science fiction novels and books about science and mathematics. See http://www.tikalonpress.com, or his Amazon author’s page (https://www.amazon.com/Dev-Gualtieri/e/B00NUA4YYU/) for details. 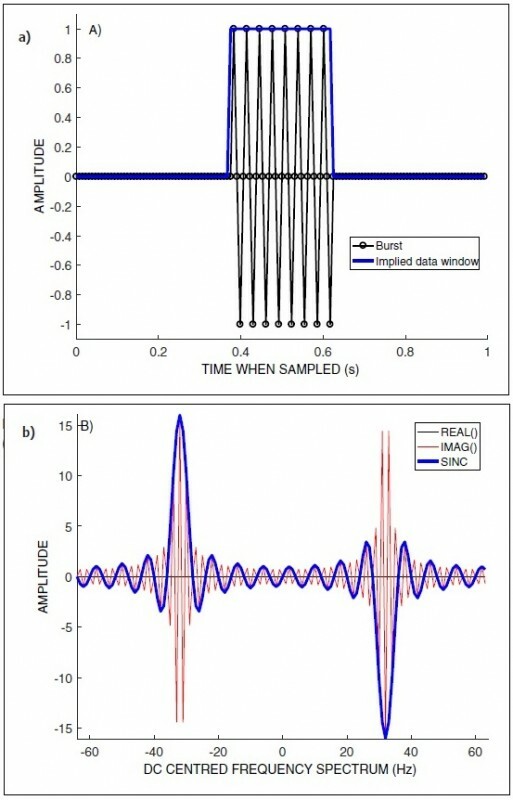 (a) A short burst of a sinusoidal signal centered in a 1 second sampling period unexpectedly shows (b) a frequency spectrum involving convolution with a high frequency variant (red) of a sinc() function rather than the expected low frequency version (blue).